Invitation banners allow the information dissemination about an event that will occur. It helps the invited guests to know more about the event program and the reason on why a celebration will take place. 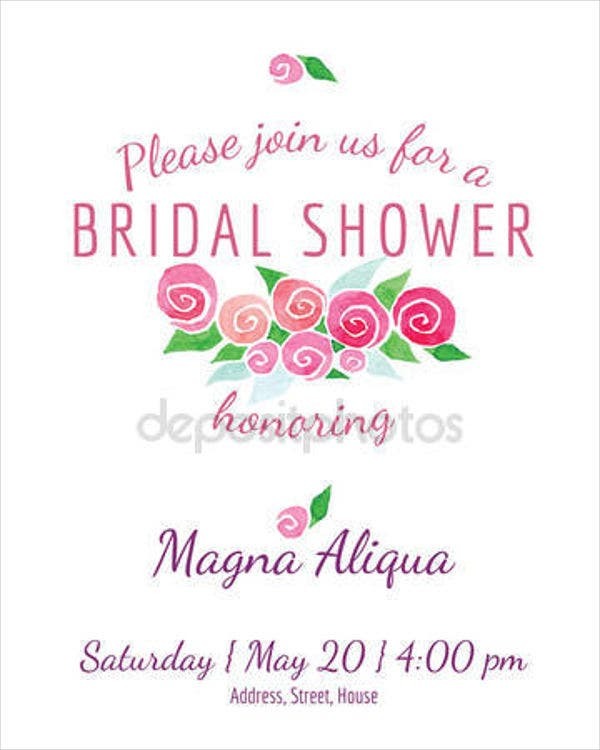 One way of designing an invitation banner is by applying watercolor textures in different surfaces and design areas to make the invitation banner look more appealing and unique compared to other invitation banners. 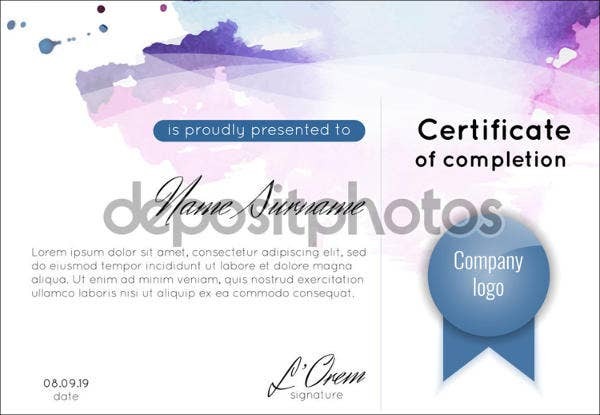 We can provide you with samples of watercolor invitation banners should you be needing design inspirations in creating a watercolor invitation banner for a particular event or occasion. Other than that, we also have downloadable samples of different Banner Design Templates, which can serve as additional design references. 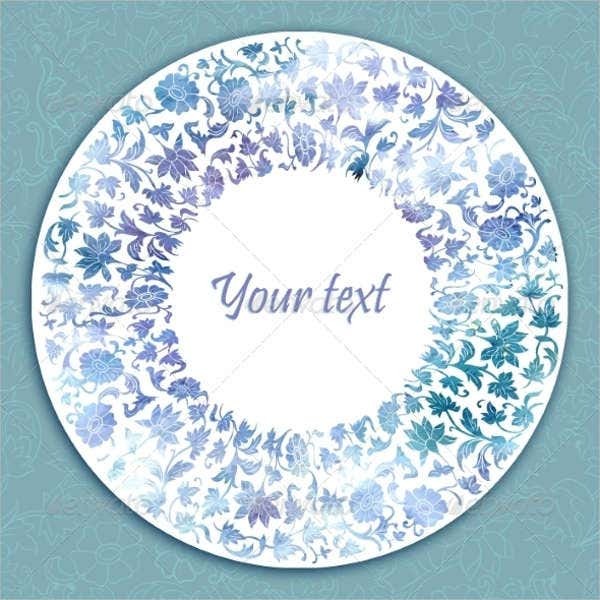 Why Use a Watercolor-Inspired Invitation Banner? The lightness of the design material can provide a more pleasing visual experience to the guests. 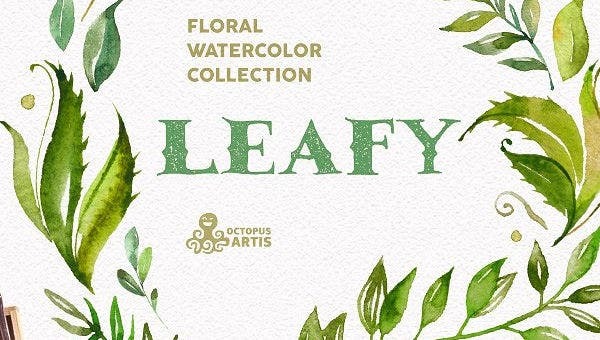 There are different levels of heaviness and textures that can be applied to watercolors which makes it easier for you to create design variations. The design that you can incorporate watercolors with are limitless. The watercolor invitation banner is related to the theme of the celebration or the event. 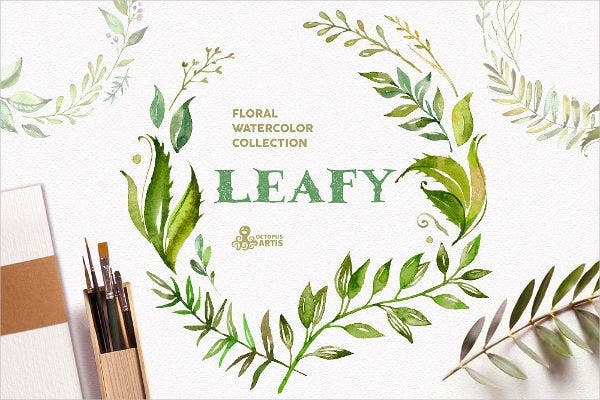 Floral drawings and illustrations where watercolor is used. Watercolor splatters with different shades and color variations. Tropical images and icons drawn with a watercolor. Other than our samples of watercolor invitation banner templates, our samples of Printable Banner Templates are also available for download. You can incorporate a watercolor invitation banner to a wedding may it be during the ceremony or the reception as the watercolor’s features are applicable to the joy being experienced by those who will attend the wedding. The common watercolors that are used in this particular event are white and red. 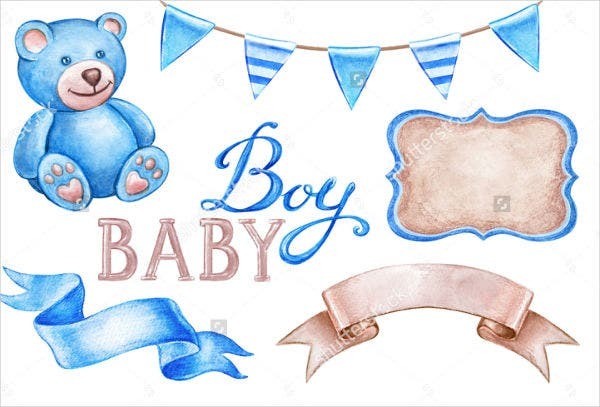 Christening and baby showers are also one of those events where a watercolor invitation banner is appropriate to be used as it reflects the fluffiness of the newborn and the lightness of the baby’s weight. A few celebrations focusing on the events in a lady’s life can also make use of a watercolor invitation banner in the shades of pink, blush, and cream. Debuts and bridal showers are the common events that use this. Birthday celebrations can also use watercolor invitation banners. 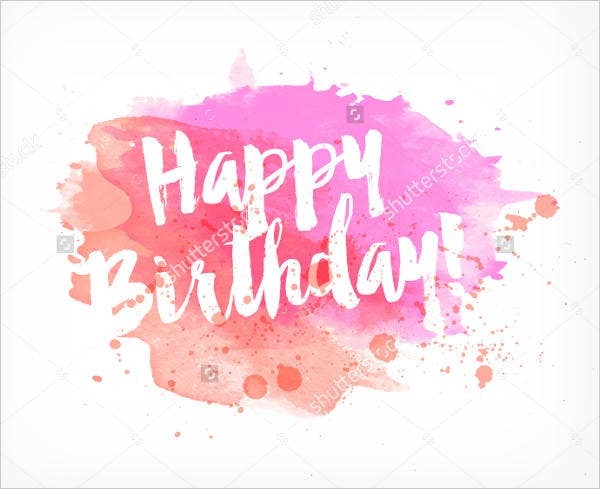 If you are the organizer of the event or you are tasked to create the invitation banner, all you need to do is use the watercolor design and specific colors that are aligned with the theme of the celebration. 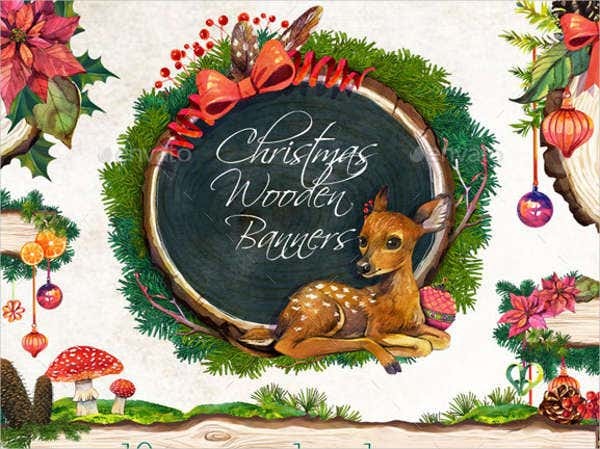 Watercolor invitation banners may also be used during the holidays like Christmas celebrations. 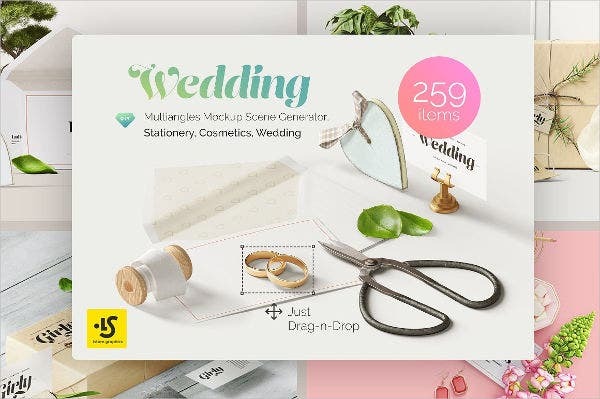 A suggestion in using this kind of invitation banner design for this particular purpose is to use lively and bright colors to add up to the merriment of the event. 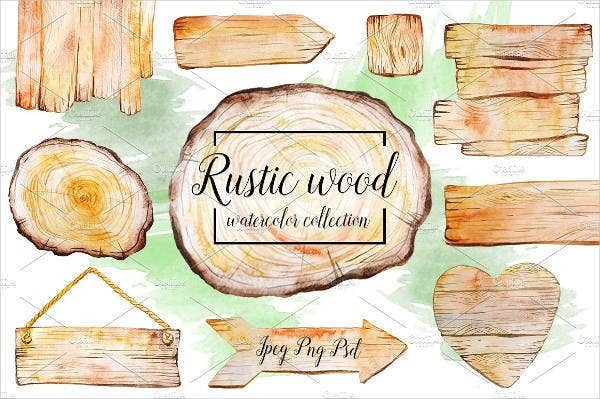 Aside from our samples and templates of watercolor invitation banners, you may also want to download our samples of other Free Banner Templates.